Our courteous and highly trained professionals will have the solutions to fix your problems. Give us a call at 386-253-1803 and schedule an appointment. 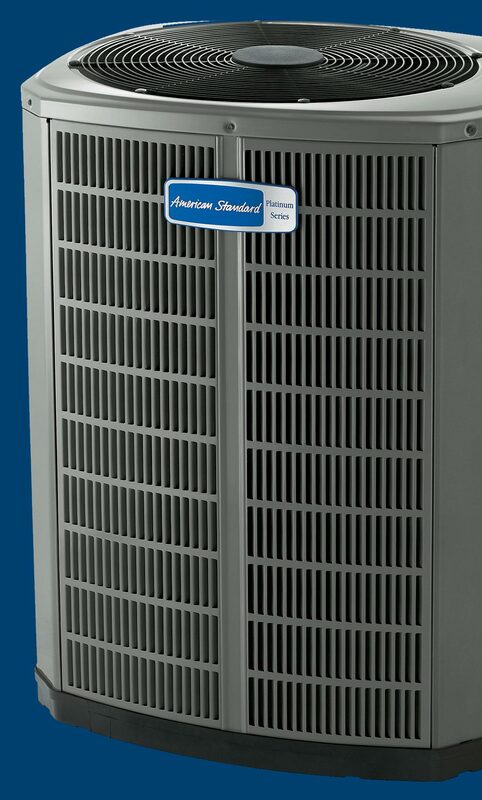 Consider installing ENERGY STAR qualified heating and cooling equipment? We offer many brands that are available on the market. We will meet with you, discuss your needs and do a complete load calculation on your home to find the best available options for your comfort system. You can schedule your no charge appointment by calling 386-253-1803. Our customers also have the advantage of up front pricing. We will provide you with a written estimate and before any repairs are made, the customer is given a firm price to accomplish the repair. Once the repair is authorized, there is no risk of any overrun costs. A.C. Goodier Co. also offers a preventive maintenance inspection program for your home air-conditioning & heating equipment. Your system requires periodic maintenance to insure proper performance and reliability. A properly maintained system by trained technicians could lower your electric bills, reduce AC repair costs, minimize unexpected breakdowns and extend the life of your air conditioning and heating system. Our program will include one Spring Inspection which concentrates on the air-conditioning and one Fall Inspection which concentrates on the heating. You get the advantage of a 30 day parts and labor warranty on any repair. Our technicians are well-trained and courteous individuals that do it right the first time. We prove it with an industry leading warranty on your AC repair. When you deal with us, you will get on time scheduling. Call to schedule an appointment today. Customers on our maintenance program above, will receive priority in the scheduling of service calls that may be necessary between scheduled maintenance visits. You will also receive 10% off parts and $100.00 off the purchase of equipment replacement if needed. Billing is on an annual basis upon customer renewal of the maintenance program. Call for details. We offer additional products and services to enhance air quality. Ask us about air conditioning cleaning services and UV Light products for killing germs.